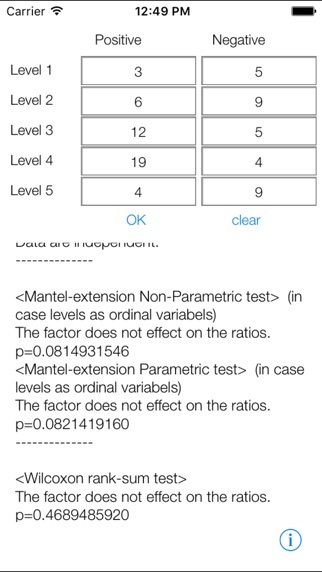 Statistical tool for researchers, students, doctors, etc. Test for independence for 2xn contingency table. Chi-square test with automatic selected Yates' correction for continuity is provided. 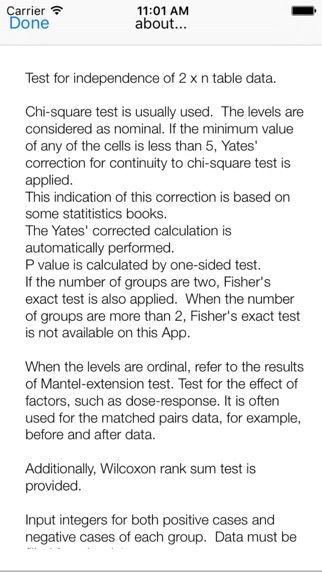 Yates' correction is used when at least one cell is less than 5 which is written in some statistical books. 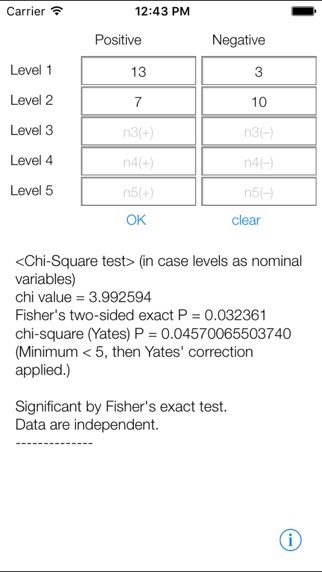 For 2x2 table data, Fisher's exact probability is also provided. 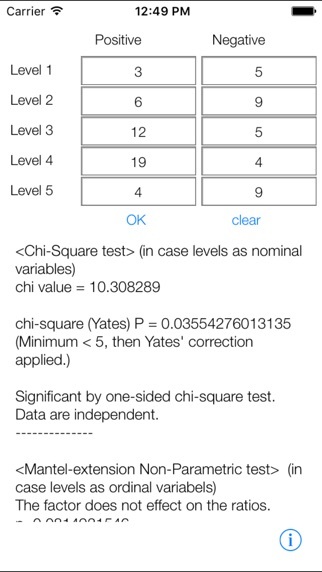 The maximum number of any cells should be less than 500 when Fisher's exact test because of overflow. Wilcoxon rank-sum test is also provided.